Same model as Vivace 90 Deluxe in a different finishing. 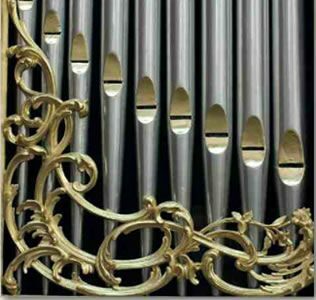 All details in the Vivace Organs reflect the highest standard of Italian craftsmanship. The Vivace 90 has note keyboards with Tracker Touch system. Toe pistons are available for maximum flexibility. The cabinet is available in dark or light oak color. The vivace 90 is equipped with a 32 Notes pedalboard. The VIVACE 90 has an elegant, modern design yet fits perfectly into almost any environment. 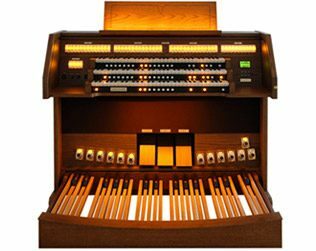 The instrument is equipped with 3 "Tracker Action" style keyboards and a complete set of pedals. It features more than 46 registers, a library of 170 unique voices, and 8 different styles – all selectable in the handy graphic display. 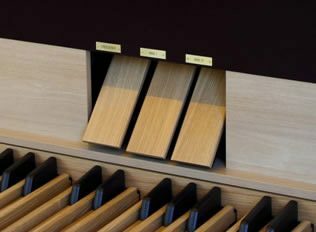 The musician has a wide selection of magnificent organ and orchestral voices with which to create countless combinations; these can then be stored in the 48 internal memories and easily recalled as needed. 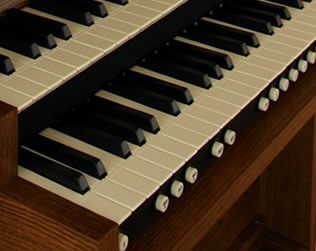 The VIVACE 90 uses proprietary sound technology specifically designed by Viscount in Italy to faithfully reproduce the authentic sound and performance of the traditional organ – including the acoustic effects and reflection characteristics of a small church all the way up to a large cathedral. 32 notes straight, str. conc., radiating conc. cm 143 x 124 x 106 - 56.29" x 48.81" x 41,73"
cm 143 x 124 x 69 - 56.29" x 48.81" x 27.16"
Buttons, knobs, pistons and a graphic display give you complete control of the instrument. 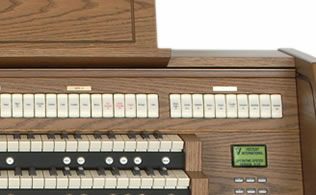 The register on/off buttons, knobs, pistons and all other controls are ergonomically arranged to respond quickly and accurately to the demands of the player. The Vivace 90 has 3 pedals which provide fluid and precise response – allowing complete control of the expression of the Recitative, the Positive and Crescendo. A Flexible and Faithful Amplification System. Built inside is a powerful and balanced sound system which reproduces high-fidelity sound - while allowing you the opportunity to equalize and modify the output according to your own taste. 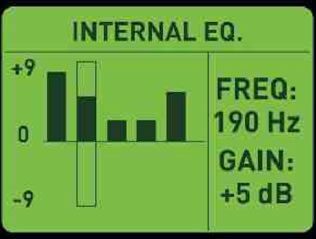 Sound can also be modified depending on the characteristics of the environment where the instrument is placed.